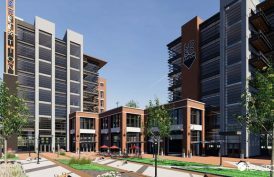 With modern, tilt-up construction, an elegant façade and a secured yard, 1092 Wilson Business Parkway delivers the institutional-quality infrastructure required by top-tier, credit tenants in today’s market. 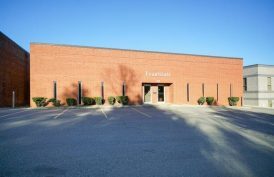 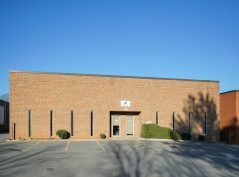 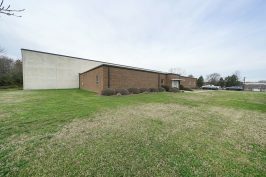 This 255,168-square-foot, cross-dock facility is located directly off of I-77 and Gold Hill Road. 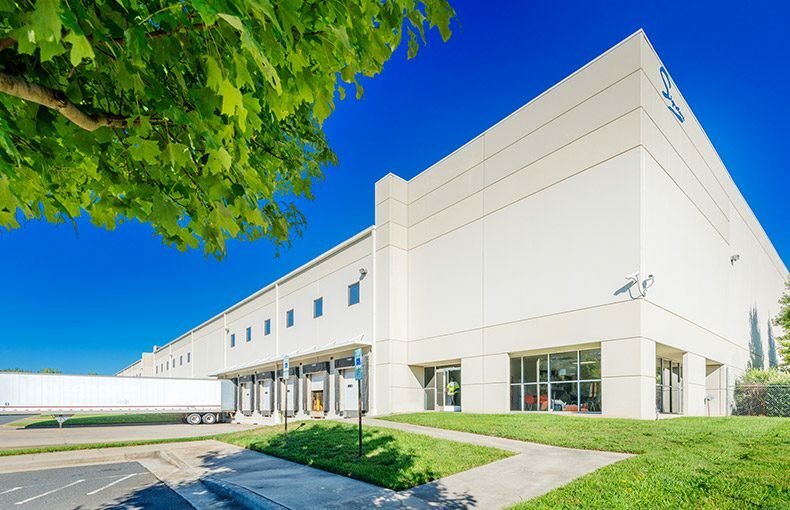 With 65 dock doors, 135 trailer parking spaces and 30-foot clear height, the building sits on 17.97 acres, offering more than ample trailer parking and immensely spacious truck courts for maximum operator efficiency. 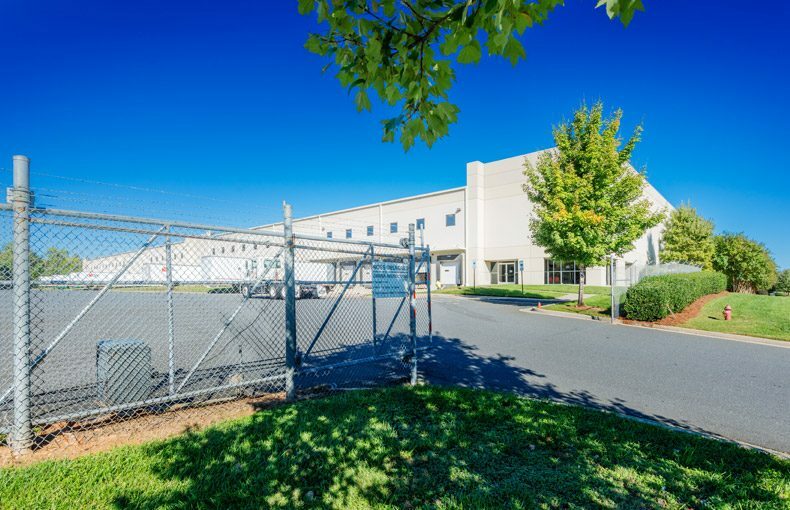 Its ideal location offers exceptional access to I-485 and a direct connection to I-85, the new Norfolk Southern Intermodal facility and Charlotte Douglas International Airport.